Good evening! Hopefully you were able to do a little retail therapy this past weekend and if you shopped on Sunday, then there’s an amazing free incentive headed your way…this adorable tiny wreath builder from Gina K Designs! 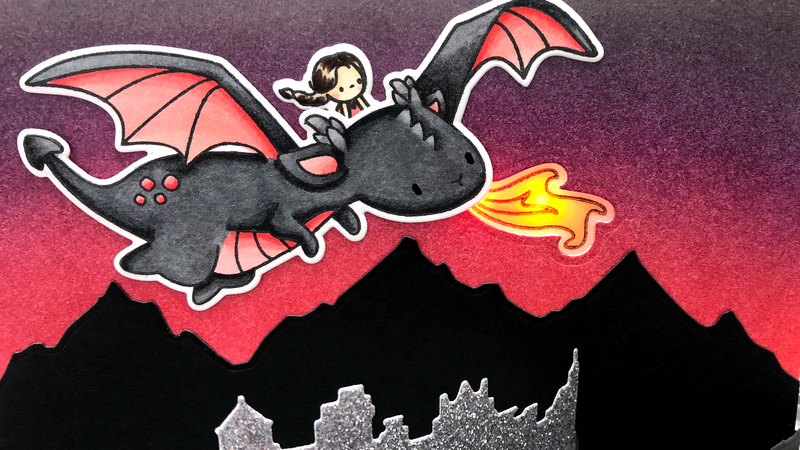 And if you didn’t manage to snag one, no worries, it’ll be back in stock soon! This was actually my first time playing with any of the wreath builder sets and in the middle of my crafting session I stopped and immediately ordered the original wreath builder stencil and set because this is just genius! And SO much fun to play with! 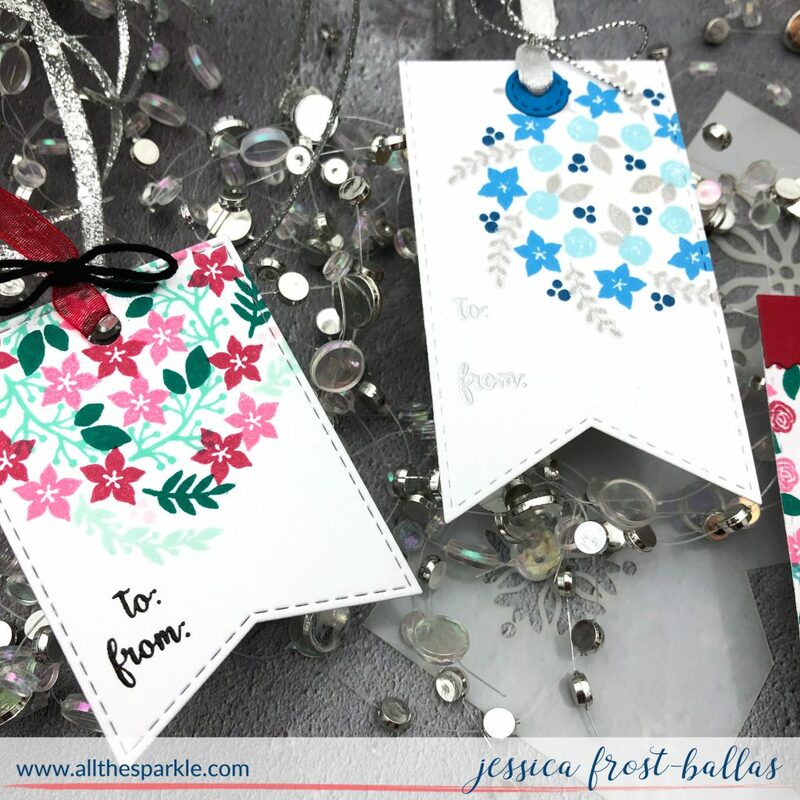 I used a variety of Altenew inks to stamp the flowers in various patterns and designs! 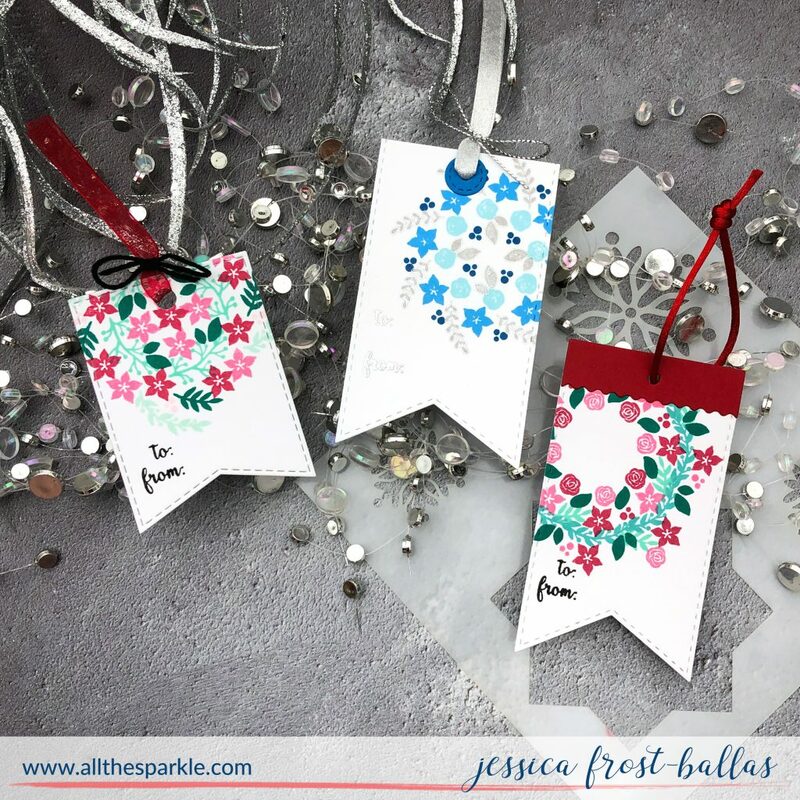 The tiny stencil is fabulous for creating designs that are just the perfect size for tags! I stamped the ‘to’ and ‘from’ on the bottom of each tag and used a variety of ribbons and twine to finish each tag! I am looking forward to getting the other wreath builder stencils and trying those as well!! I hope this gives you some ideas on how to use the tiny wreath builder! 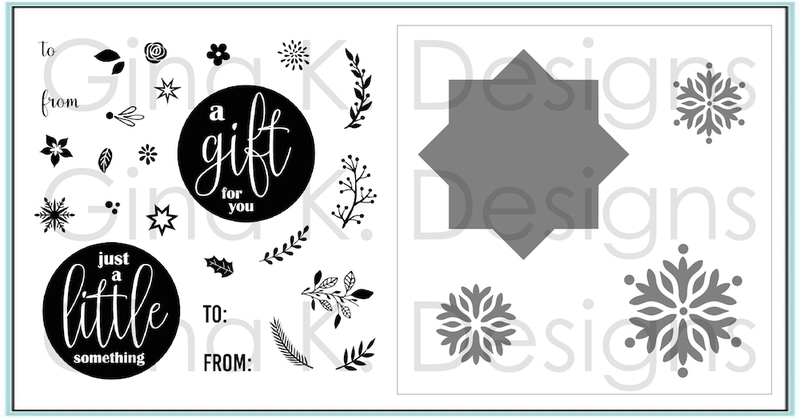 If you’re impatient like me the original wreath builder stencil is currently in stock and again, the tiny wreath builder will be back soon! 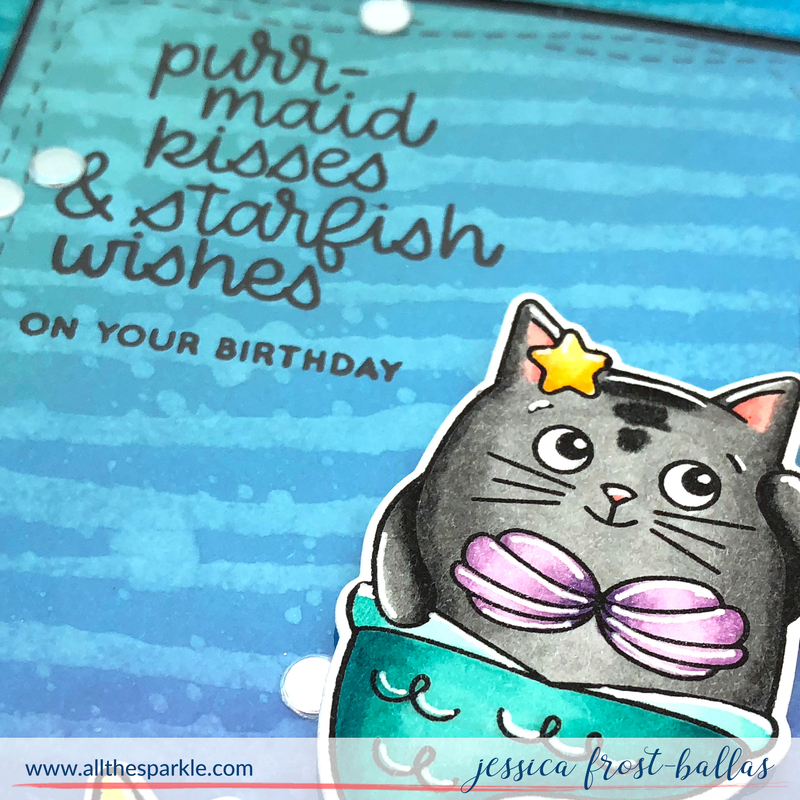 Thanks so much for stopping by and have an amazing day! Interested in the products I used? To make them easy for you to find, I have listed them below. (Affiliate disclosure can be found here). 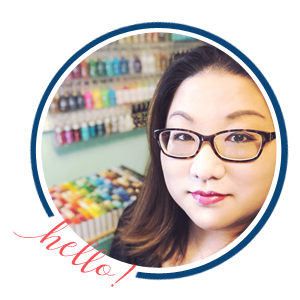 Your purchases help keep my blog running and I thank you for the support! 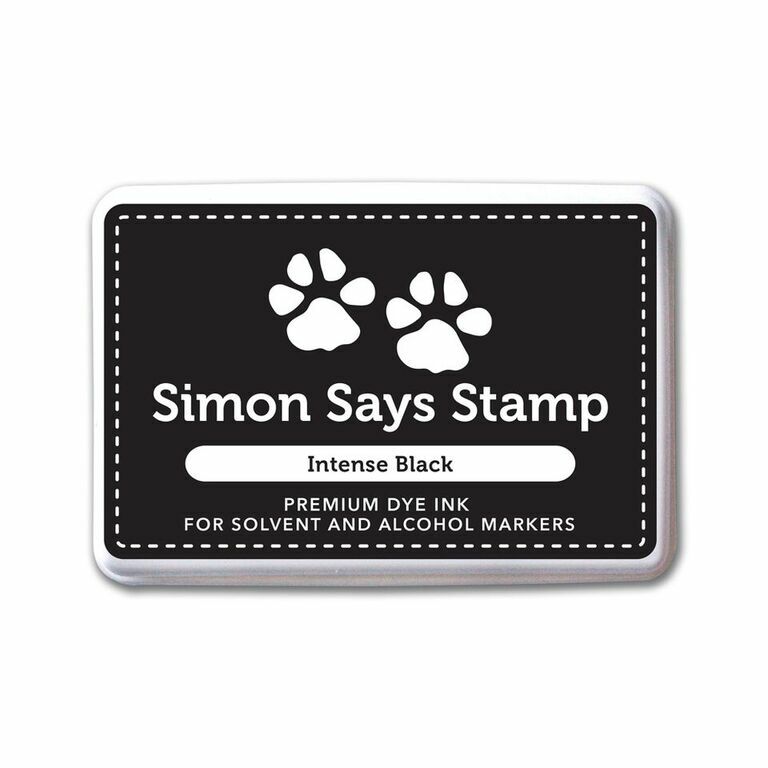 Simon Says Stamp Diecember Release!! can’t wait for my order to get here!! thank you for the wonderful post. I’m excited about getting this set! As soon as I got the email, I placed an order! I had a couple of dies on my wish list and figured I’d go ahead and get them! Love the colors and details on the tags! I need to get busy making tags.